It’s amazing what you can achieve when you’re happy. 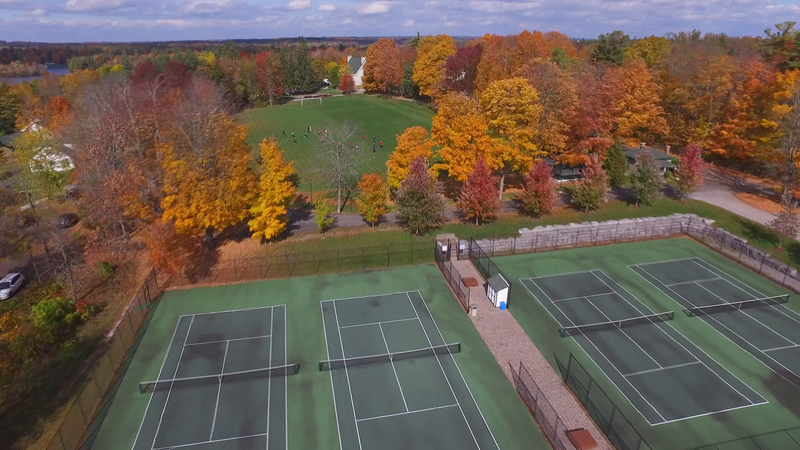 The Lakefield College School boarding experience is truly like no other. From the moment you set foot on our campus, you’ll understand why! 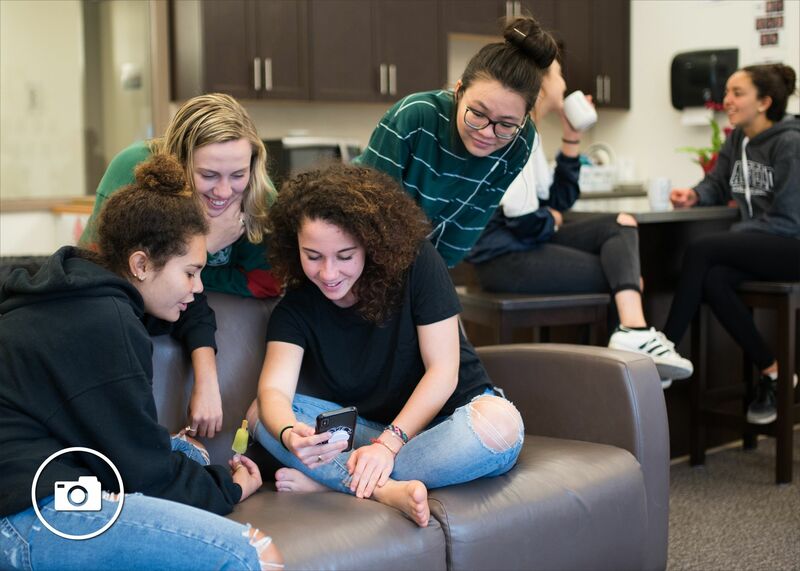 For a majority of LCS students, the school is their home-away-from-home, an intimate community where they engage in a wide range of co-curricular activities and a diverse, vibrant social life. The beautiful natural campus, and relaxed atmosphere means students feel comfortable being themselves. The small community also means students feel heard and supported by teachers and residential staff. All the while, students are challenged to take charge and demonstrate leadership in their life and the community. No lunch time at LCS is busier or more fun than Walk Around the World. Last week, students and staff were treated to dishes prepared by both our very own students from countries around the world. If you take a walk through Upper Hadden Hall you will note that the Hall of Nations continues to grow into a colourful and meaningful representation of our LCS community. December and January have offered many opportunities to celebrate culture at LCS. 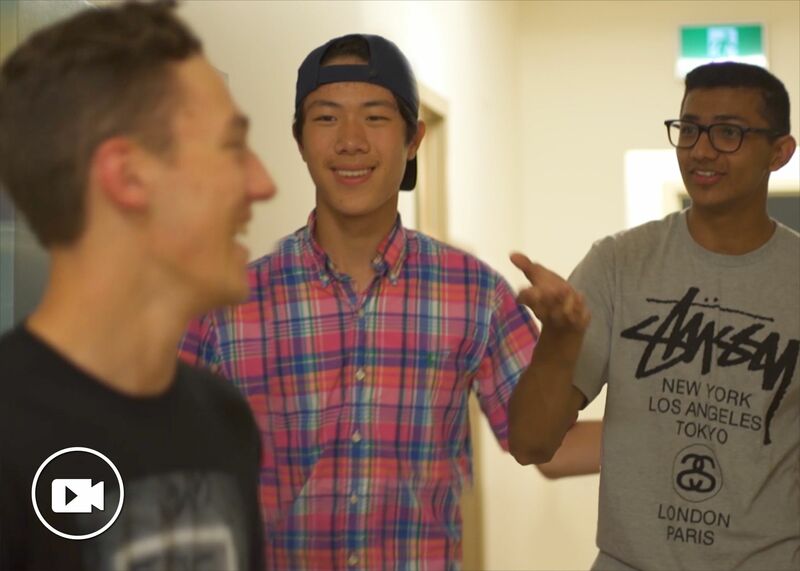 Students spent last Friday night reconnecting in their houses and having fun during their various house events. Our international student community have been engaged is some fun and exciting activities during the month of November. Finding learning and meaning through the sharing of cultural traditions that cross the globe. Over the Thanksgiving Break, 28 students participated in a Canadian Thanksgiving Experience trip. The Polar Bear Dip is a long-standing tradition in Ryder House.